Chinese fans of sci-fi films were excited after organizers of the 2019 Beijing International Film Festival (BJIFF) unveiled a list of its special screenings this year, among which included screening the classic sci-fi film "2001: A Space Odyssey" in IMAX theaters. 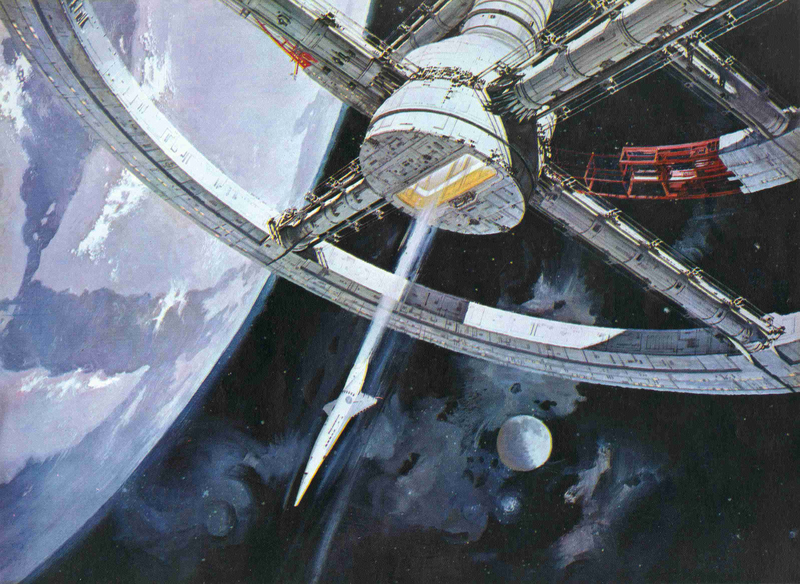 Directed by Stanley Kubrick, one of the most influential figures in cinematic history, "2001: A Space Odyssey" is canonized among space exploration films. It is hard to believe that the film was produced in 1968. Even five decades later, one is awestruck by the geometric forms of the spacecrafts in the film, the exquisite yet concise designs inside the capsule, and the imagination of artificial technology. This is not to mention the bold application of lavish colors and the language of the lens, which created a hallucinating vision of a higher-dimensional journey that is beyond the daily experience of human cognition, especially for the audience back in 1968. No wonder many A-listers today still call Kubrick the top of the pantheon, such as Christopher Nolan and Ang Lee. And it seems to be a good time to bring the legendary film back onto the big screen, with China's first hard-core sci-fi film "The Wandering Earth" arousing a new round of enthusiasm in the genre and garnering a box office of over 4.6 billion yuan (690 million U.S. dollars), the second highest in Chinese cinematic history. 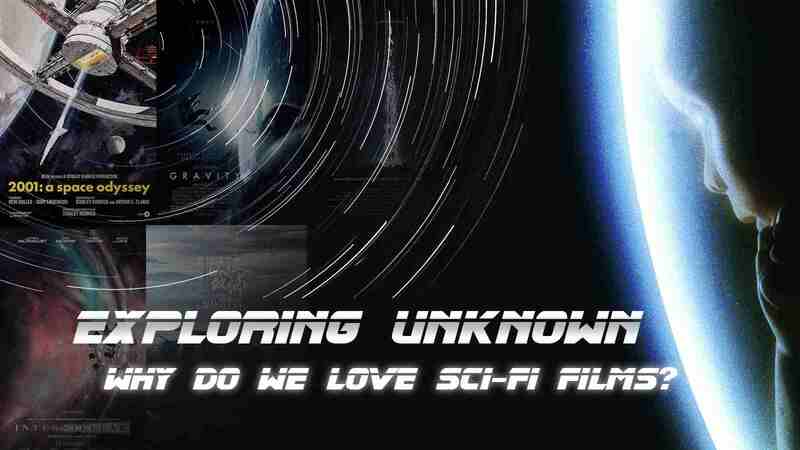 But why are people so fascinated with sci-fi films? What about the genre is so appealing? But whatever the film's theme, they all have one thing in common – to present to audiences what only exists in the imagination, with the most advanced technology in the industry. 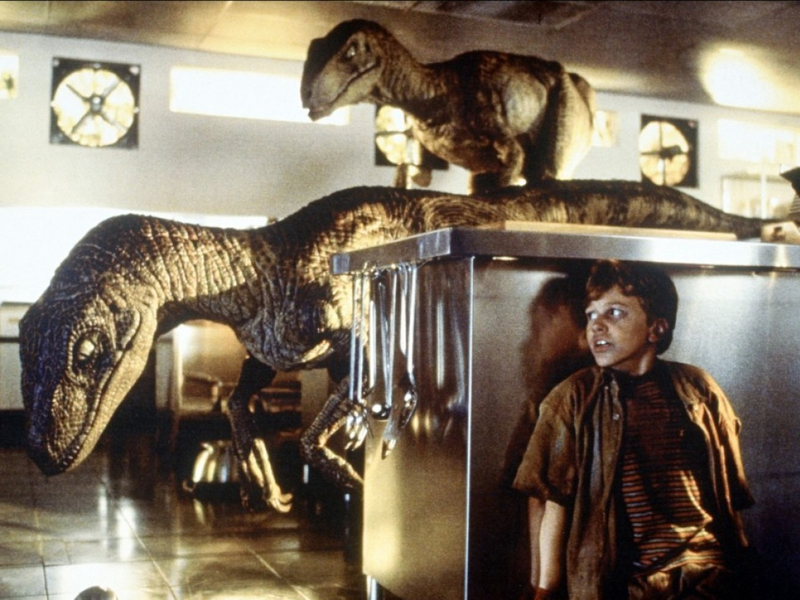 Ever since computer-generated-imagery (CGI) was first used in filmmaking to bring a dinosaur back to life in "Jurassic Park" in 1993, it has gradually reshaped the industry. From animations to live-action films, and from motion captures to facial expressions, CGI has created moviemaking magic. It has only been 10 years since the release of James Cameron's "Avatar," but CGI technology has leapt forward beyond expectation. In Netflix's newly released sci-fi animation series "Love, Death & Robots," the hyperrealism of the CG characters could even deceive the audiences, and make them guess whether they are new Hollywood stars or pixels. But of course, sci-fi films could bring far more stunning scenes than those, like the destruction of cities, doomsday for humans, alien worlds, depicting the vastness of the universe, much like what we have seen in the "Avengers," "Star Wars," "2012," "Avatar," "Interstellar" and "The Martian." Most of the audiences go to cinema seeking hours of recreation and a short gap to escape from their daily pressures and chaos. Sci-fi films, which provide constant sensory and spiritual stimulation, are among the best choices. 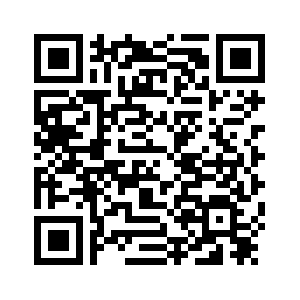 America's supernatural horror fiction writer H.P. Lovecraft once said, "The oldest and strongest emotion of mankind is fear, and the oldest and strongest kind of fear is fear of the unknown." However, in the unknown, there also lies deadly temptations, which mankind could never resist. Curiosity lies in human nature. 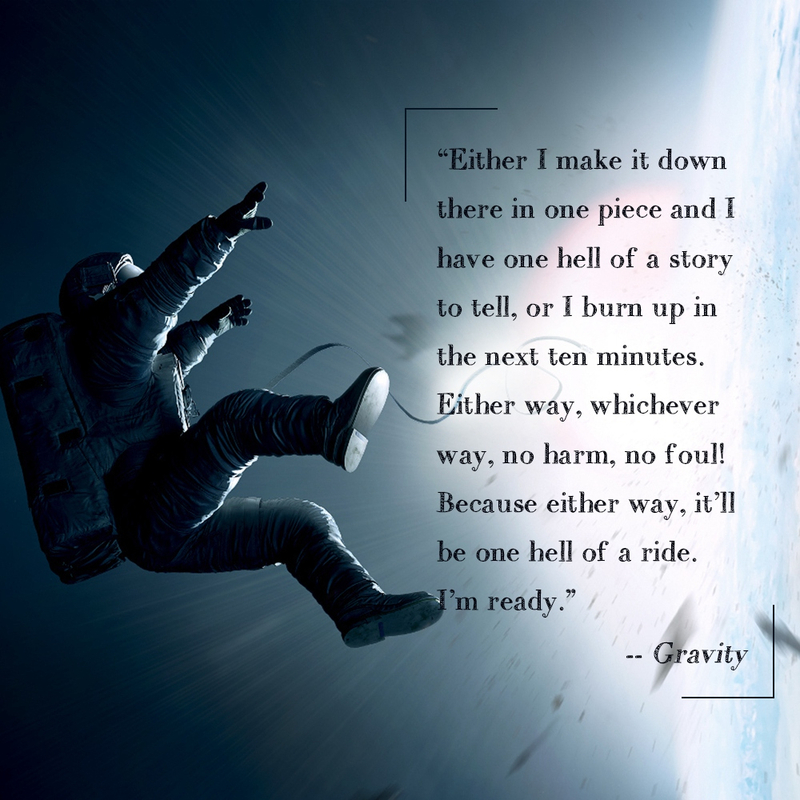 Therefore, in the sci-fi films, we saw that the fear of the unknown never stops mankind from going deeper into outer space, seeking extraterrestrial intelligence, or exploring the deeper psychological and physical boundaries of their own lives. Christopher Nolan is a master in exploring the unknown. 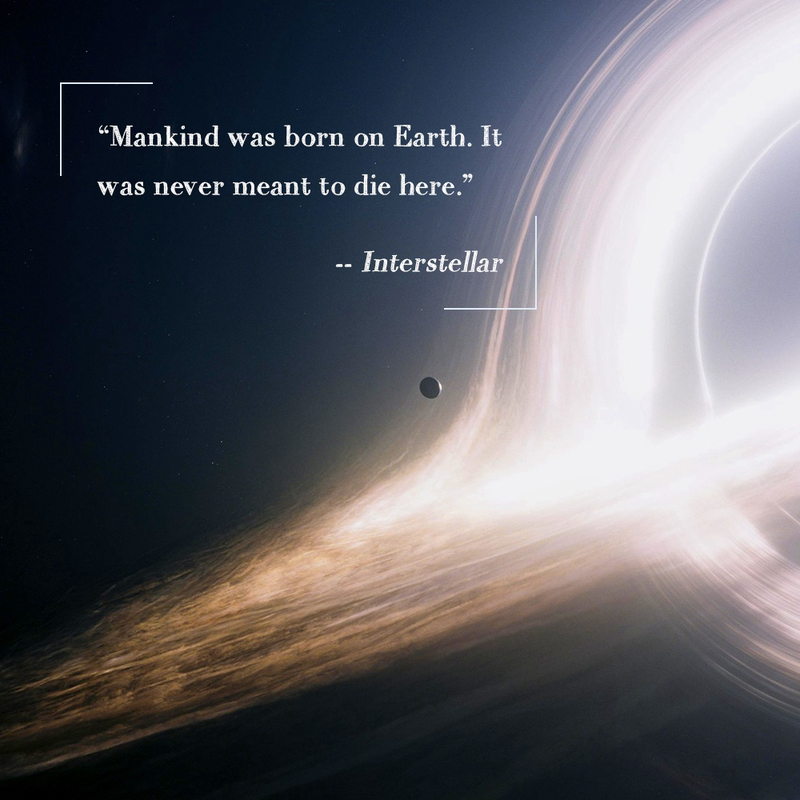 In "Interstellar," human beings are risking their lives to penetrate the mysteries of gravity, time and space, blackhole and dimensions, trying to decipher the puzzles that have not yet been solved by science. In "Inception," Nolan dives into dreams, seeking the secrets and possibilities within the sub-consciousness. Matt Damon, who starred as astronaut Mark Watney in "The Martian," successfully grew potatoes on Mars in the film and therefore colonized the Red Planet. In "Arrival," linguist Louise Banks has managed to penetrate through time and see the future, after successfully interpreting an alien language. 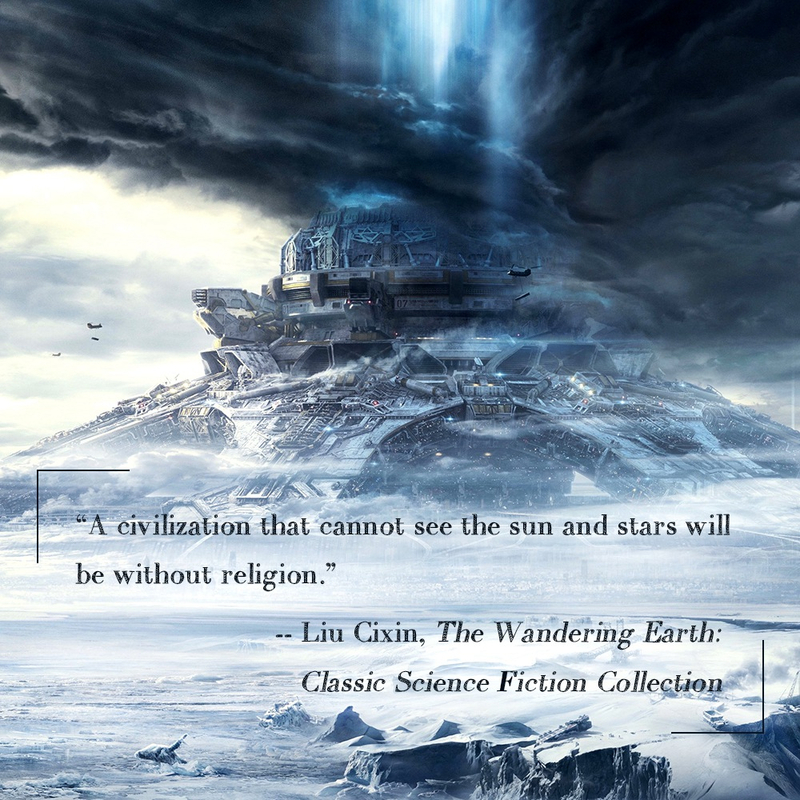 In "The Wandering Earth," human beings even try to push their mother planet out of the solar system and find another sun for it. What's more attractive about sci-fi films is that the magnificent scenes on the big screen are not groundless at all. Most of them have solid basis in science. And to the surprise of many, an increasing number of technologies depicted only in film decades ago have now appeared in our daily lives. To some extent, the imaginary worlds have inspired technological developments, and vice versa. Thinking beyond human cognition, and who knows, maybe the worlds of higher-dimensions, superluminal spacecrafts, wormholes and blackholes, cyberpunk…and a more convenient future society are not that far away from us. Of course, there is a "but" here. Things are not always optimistic, especially with the increasing threat to the environment on Earth. U.N. Secretary-General Antonio Guterres released a flagship report on global warming on March 28 this year, calling for world leaders to come to a September summit with concrete plans to deal with climate change. And according to the United Nations' weather agency, extreme weather hit 62 million people worldwide in 2018, and forced two million to relocate, as global warming worsened. The World Meteorological Organization predicted that the planet may see temperatures increase three to five degrees Celsius by the end of the century. Doomsday caused by human behaviors are quite common in sci-fi films. In the 2004 film, "The Day After Tomorrow," the world and all species are almost wiped out due to the extreme weather caused by the climate change. 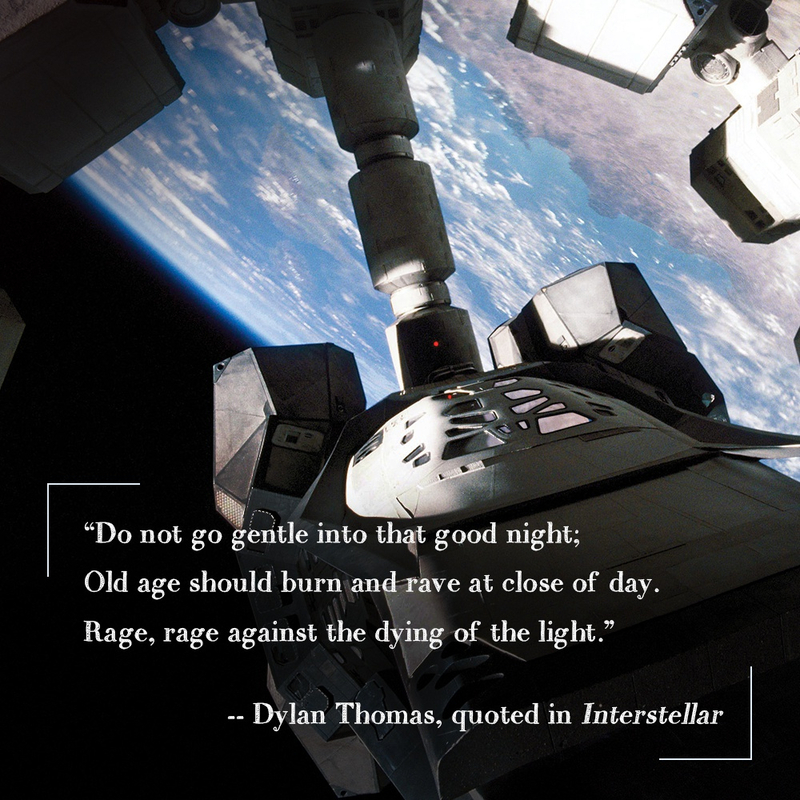 In "Interstellar," sandstorms almost devoured every living things on Earth, and forced humans to drift in space while seeking a new planet. Philosophical and ethnics studies are the eternal themes in sci-fi films of mankind and artificial intelligence. While it is impossible to see in real life how mankind's destiny would end up, sci-fi films have offered various possibilities and at the same time mirrors that could trigger human reflection. Even though the strength of sci-fi films in changing the reality is quite limited, the shocking scenes would serve as an alert to everyone who watched themt o show more respect to nature and be modest. 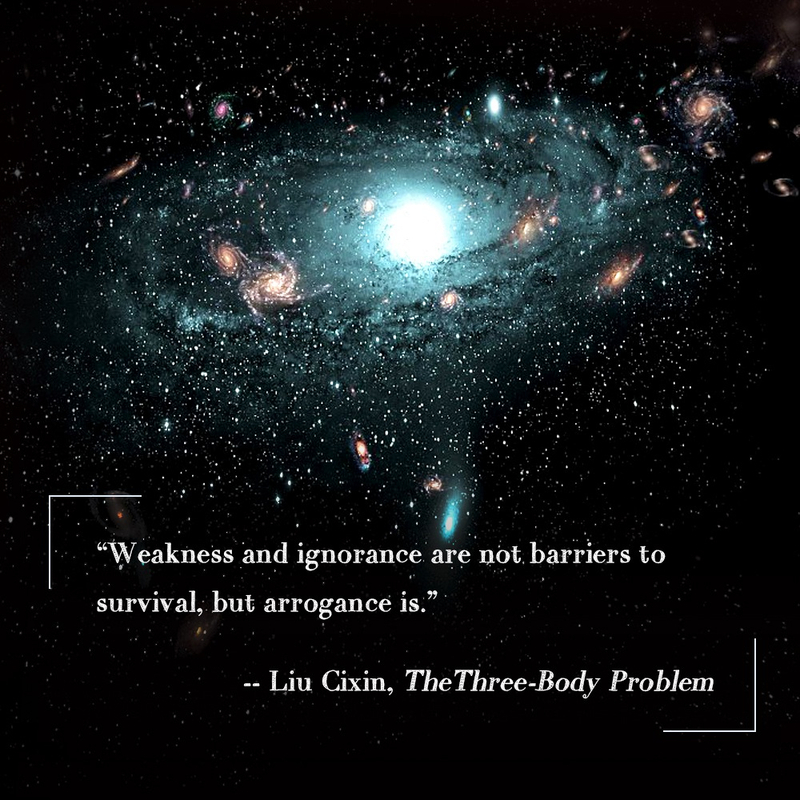 After all, as Chinese novelist Liu Cixin writes in his "Three-Body Problem" trilogy, "weakness and ignorance are not barriers to survival, but arrogance is."